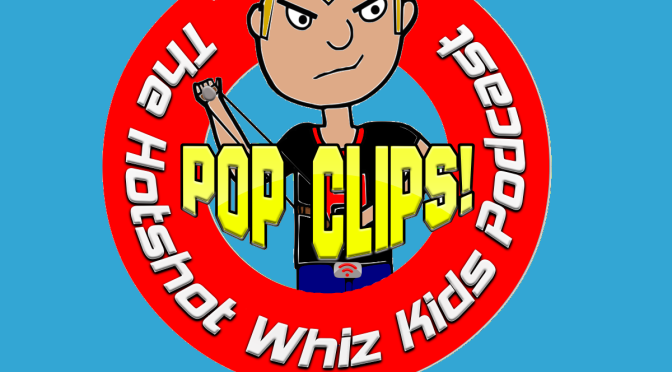 Bad Parenting-The Hotshot Whiz Kids Pop Clips! May 3, 2016 Mike Cline Jr. 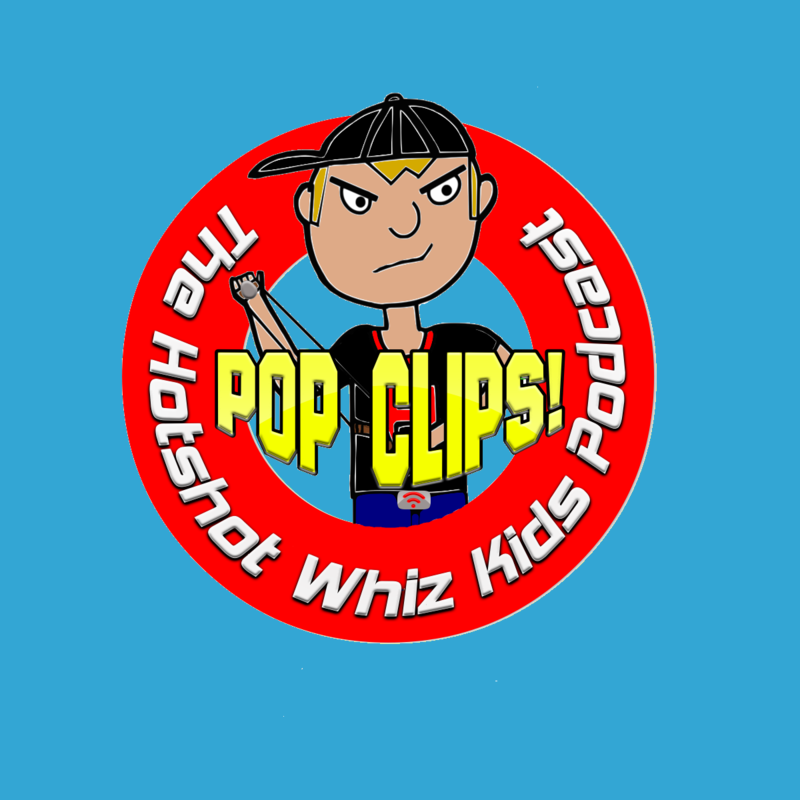 This week on Pop Clips the guys listen to a series of bad parenting examples as well as check in on Kimmy and the song of the week.